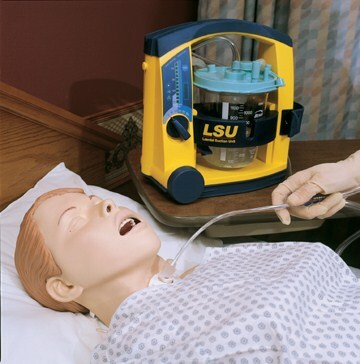 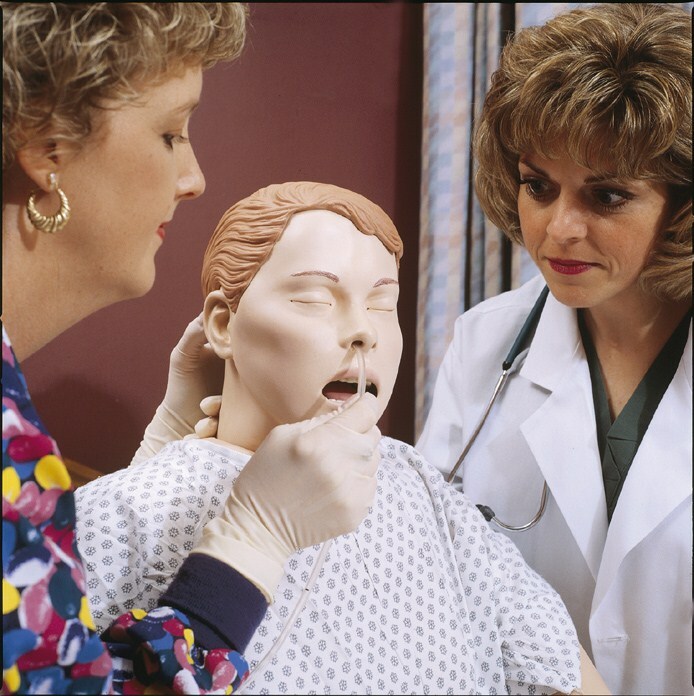 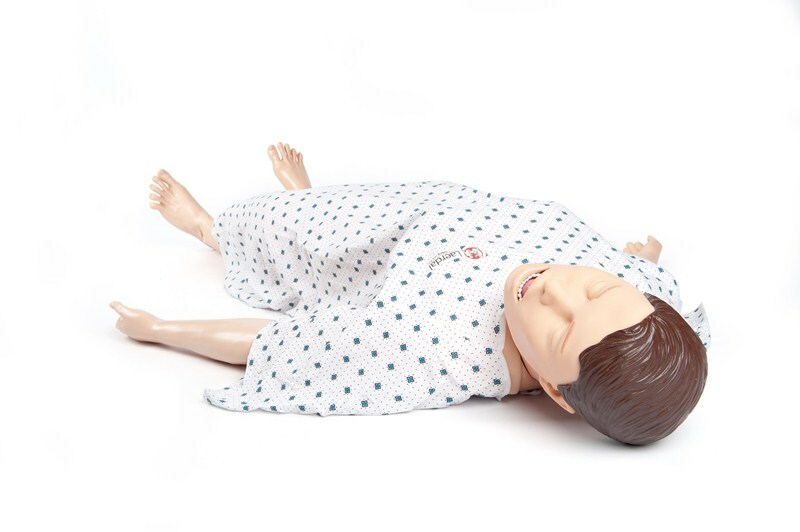 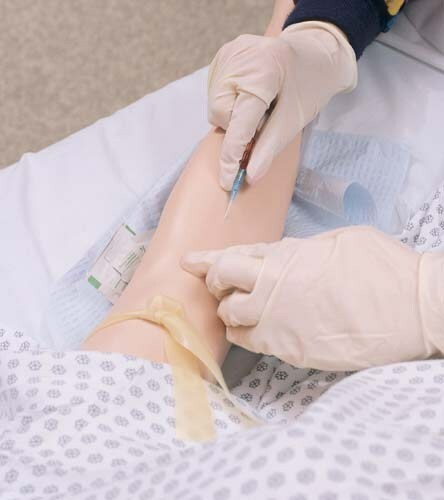 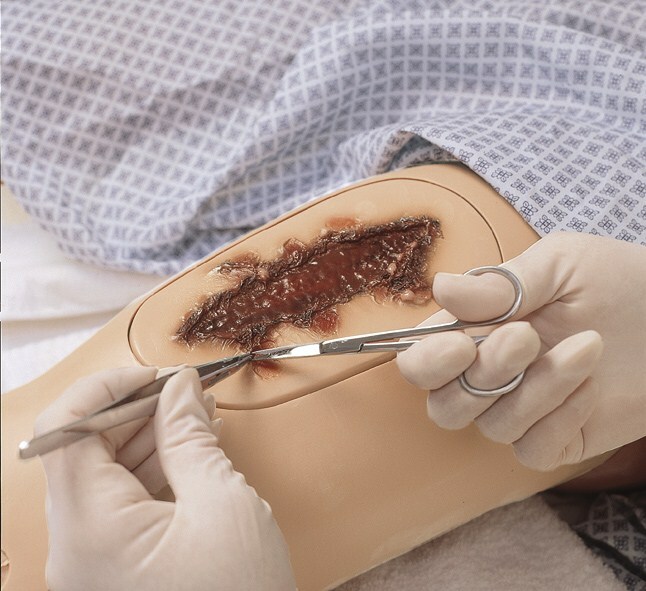 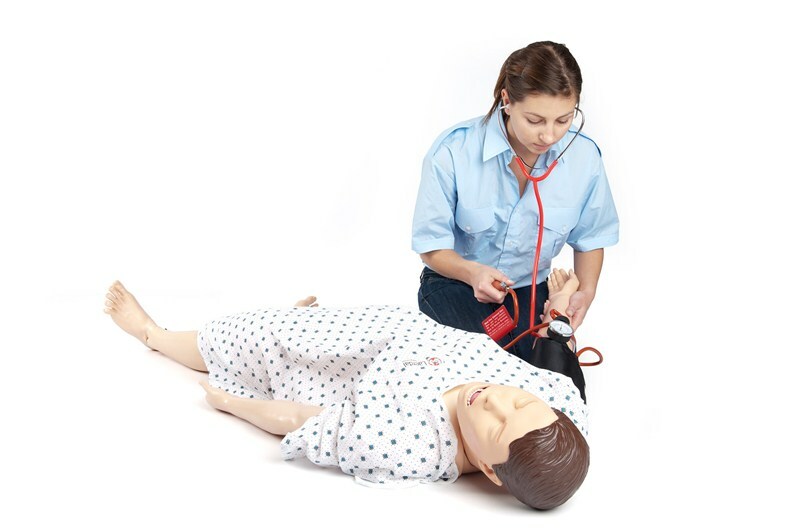 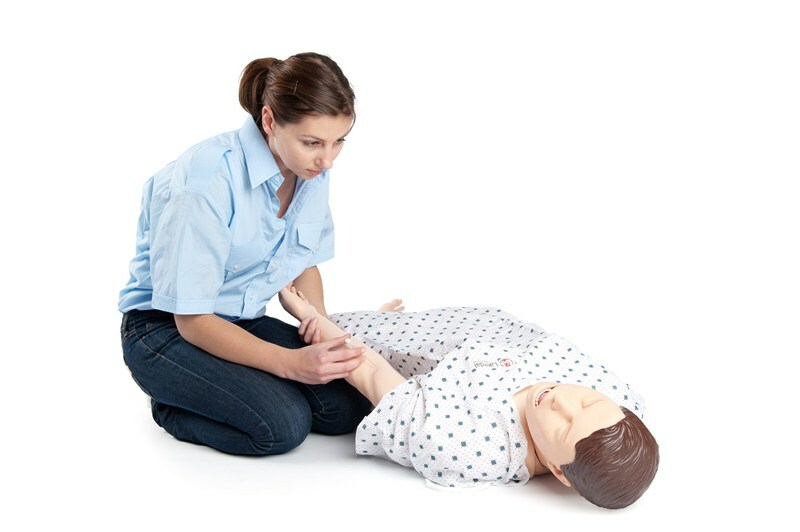 A manikin designed for scenario-based training in the care and management of a wide variety of in-hospital patients.Practice key skills in everything from basic patient care to advanced nursing skills with Laerdals Nursing Anne female training manikin. 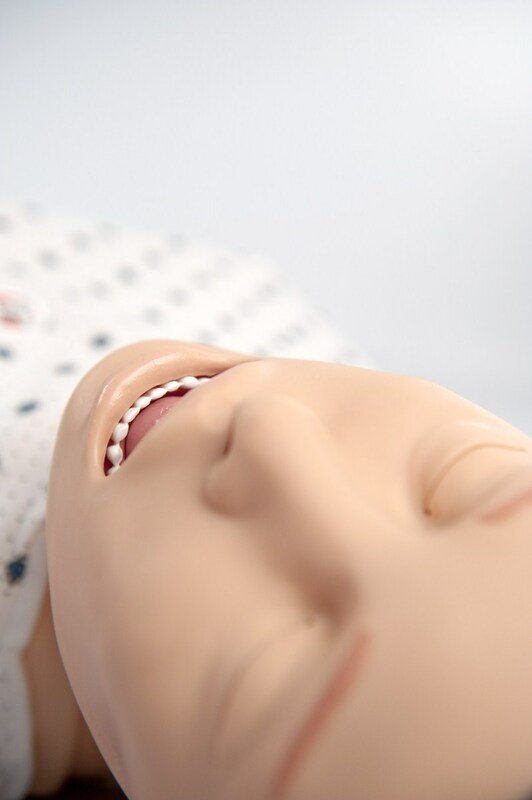 As well as scenario administration, SimPad can be used to control the vital signs of a simulated patient, supervise the simulation and provide feedback on students performance by recording every event during a simulation. 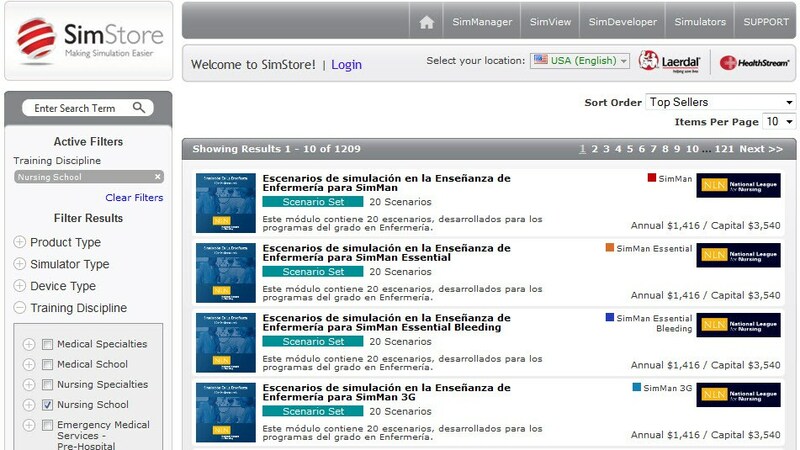 By using SimPad along with pre- programmed scenarios you ensure consistent, standardized training. 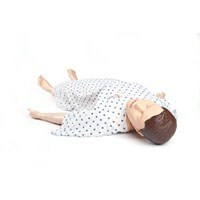 Nursing Anne is a manikin designed for scenario-based training for the care and management of a wide variety of in-hospital patients. 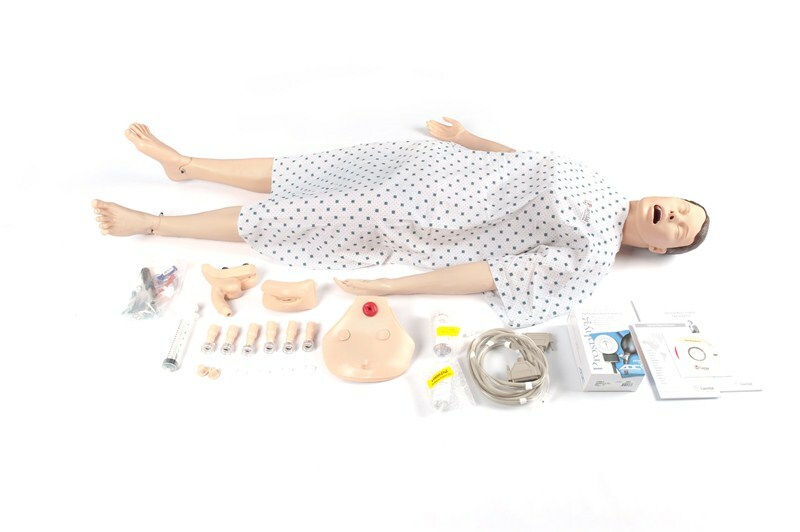 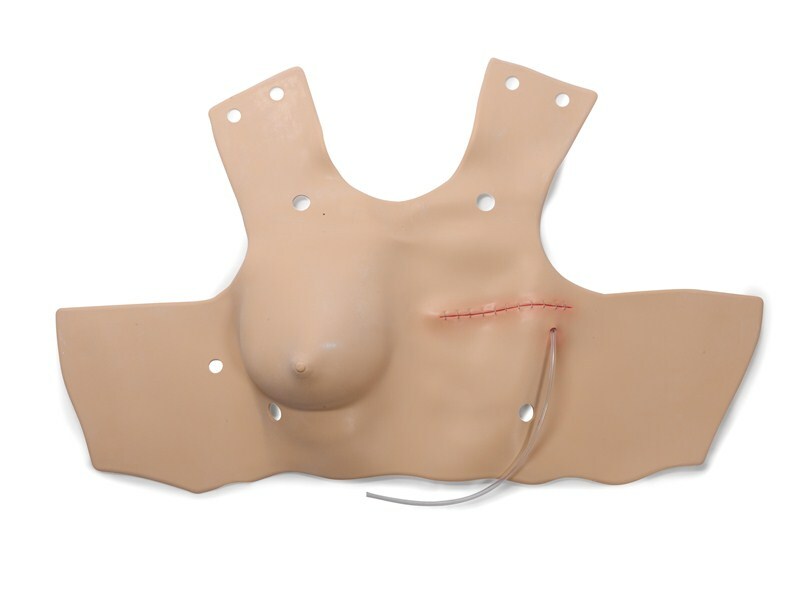 Anne is an efficient, effective, flexible manikin for clinical training in women's health and may be used for optional modules for obstetrics, post-partum, wound assessment and care. 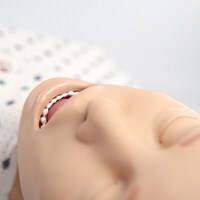 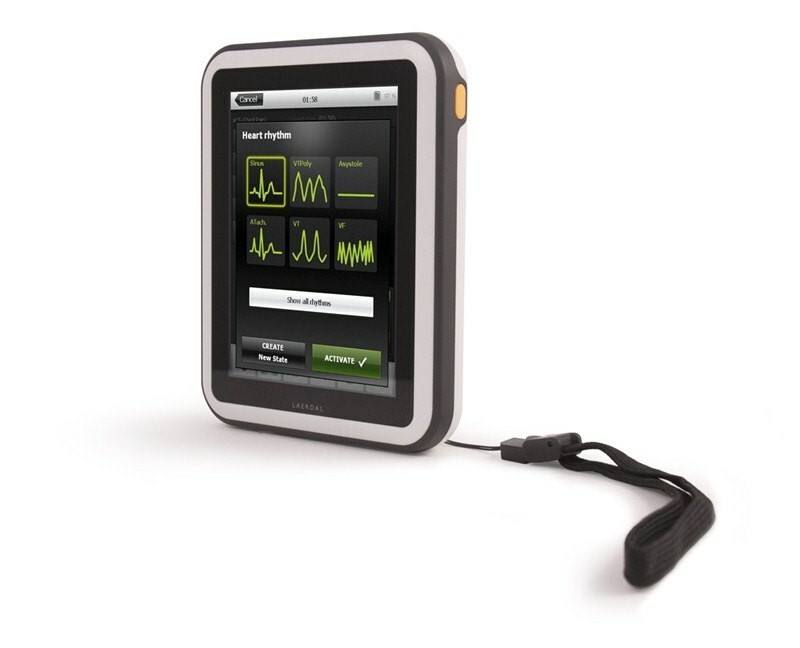 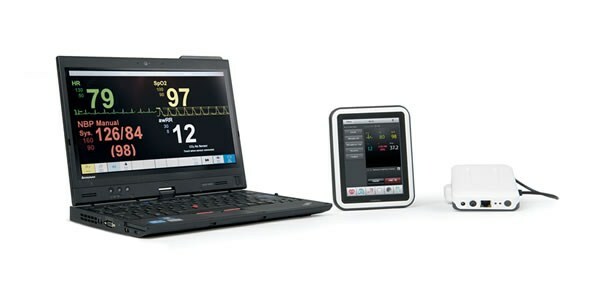 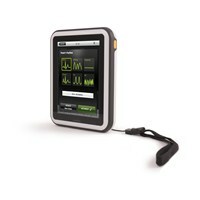 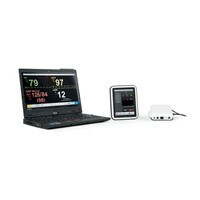 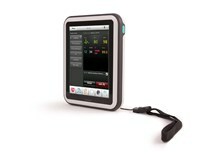 A SimPad PLUS System is required for operation of the Nursing Anne SimPad Capable. The SimPad PLUS System is sold separately. See the SimPad PLUS System page for more information. 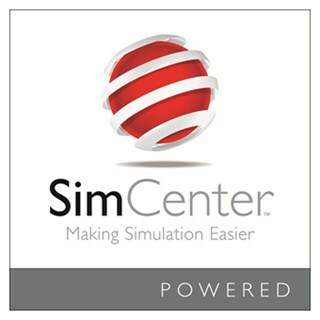 - Upload Scenarios and Themes from a PC via a USB or download scenarios directly from SimStore. 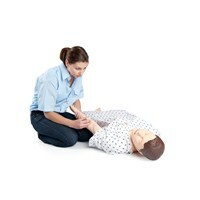 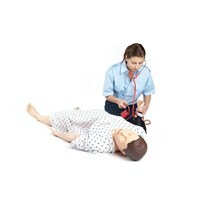 Visit http://www.mysimcenter.com/ to learn how to fully optimize the resources offered for Nursing Anne. 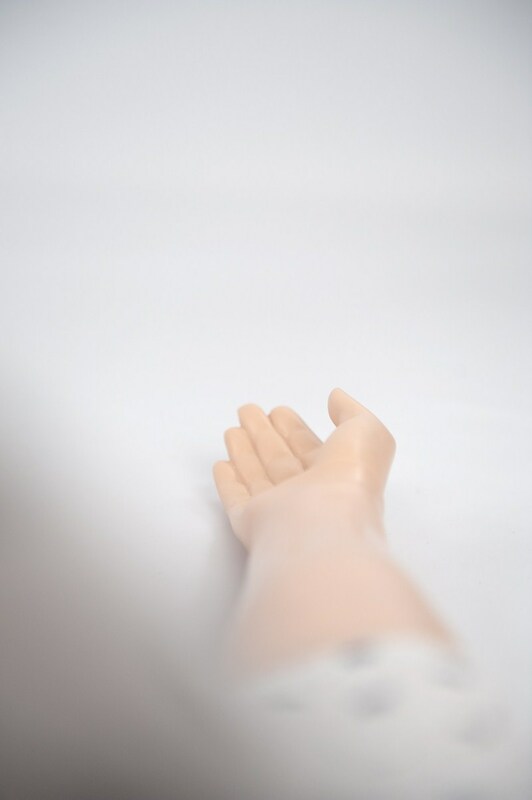 Nursing Anne is available in Light, Tan, and Brown skin tones.